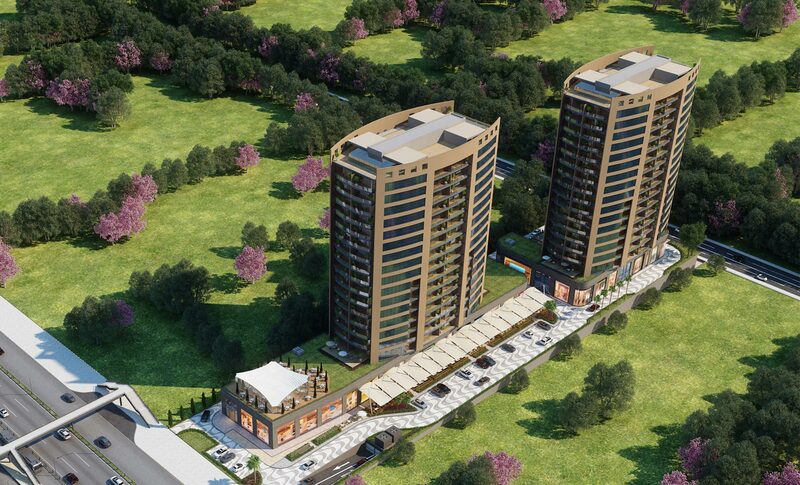 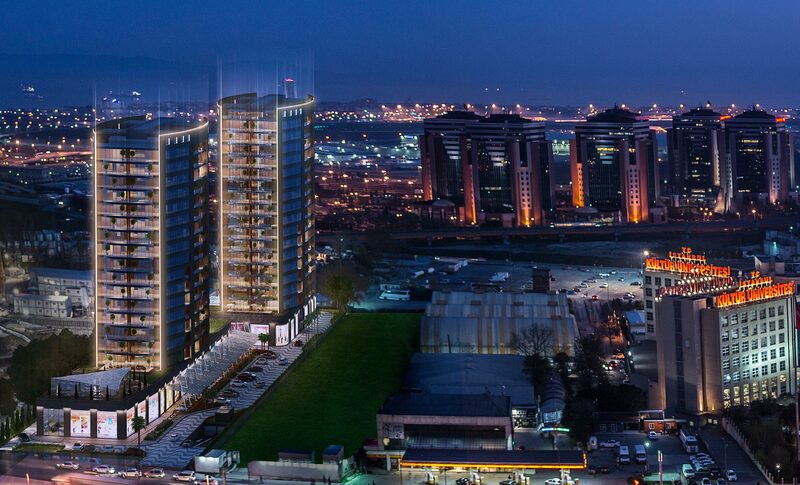 As well as being user-friendly, LEED Gold Candidate ATAKÖY TOWERS was planned to be compatible with environment, energy saving oriented and in a way to benefit maximum from natural light and natural ventilation. 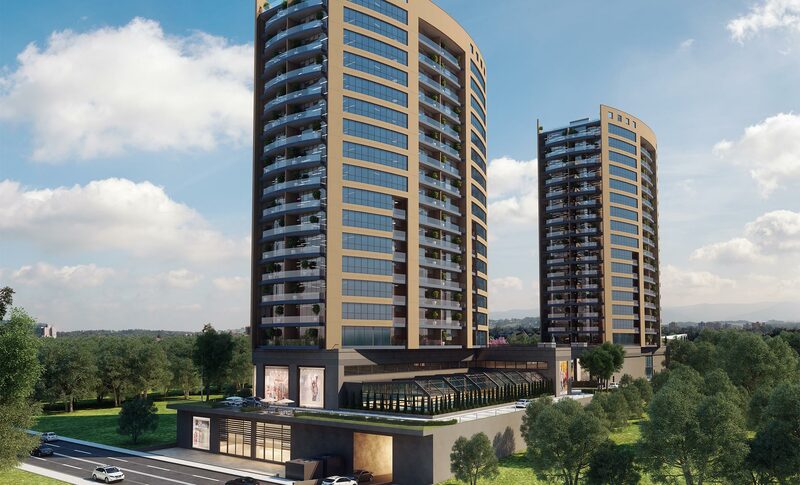 The project in which ecological and long life materials were used, every criterion for LEED Gold Certificate was met and the healthiest life conditions were created. 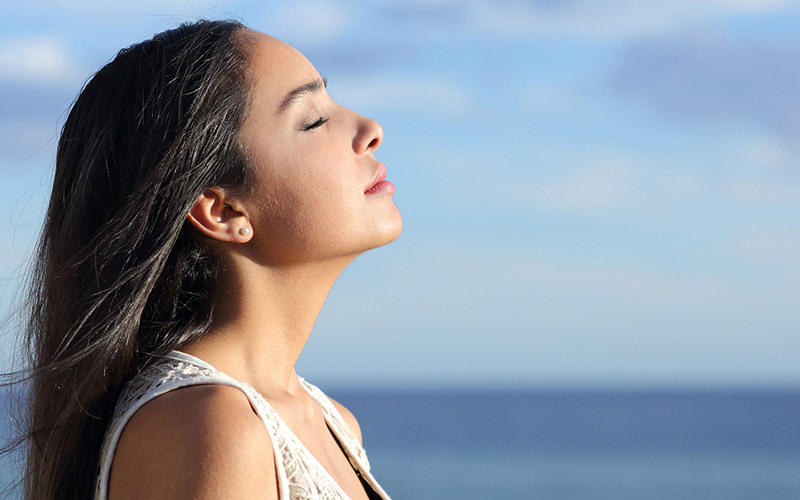 We know that in order to make your business sustainable, its physical conditions and location advantages should also be sustainable. 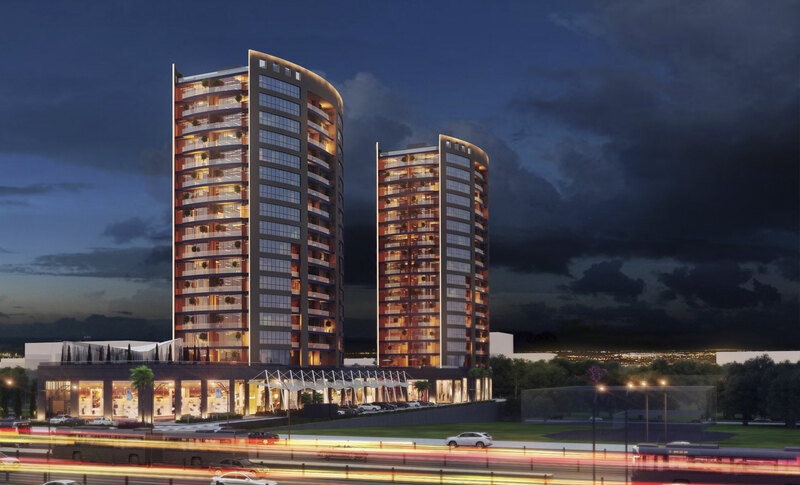 Therefore with ATAKÖY TOWERS, we planned all the privileges we have offered to investors and companies in a manner to meet future requirements just like they do today.